Steve Jobs' stunning resignation as CEO of Apple could have a major negative impact on the company's stock price during Thursday trading. During post-market trading on Wednesday night, Apple dropped 5.07 percent, or $19.08, as investor confidence in the company likely weaned following Jobs' announcement. Jobs announced his resignation of his CEO position at the company's board meeting and recommended chief operating officer Tim Cook as his replacement. Jobs stated his desire to remain within the company in the role of chairman of the board. I have always said if there ever came a day when I could no longer meet my duties and expectations as Apple's CEO, I would be the first to let you know. Unfortunately, that day has come, Jobs wrote in a statement to the board. I hereby resign as CEO of Apple. Investors heavily tied the success of Apple to Steve Jobs and his departure creates uncertainty for the technology powerhouse. The star power of Jobs and investor confidence in him helped propel the company to the world's largest market cap valuation, but that some confidence will now drop the company's stock price. Any cult of personality that surrounds someone of such magnitude, like a (Steve) Jobs, anything that alters would have to have some less than positive impact, Stanley Crouch, chief investment officer for Aegis Capital, told the IBTimes. Jobs helped lead the company to a resurgence in the mid 1990s when he returned back to the company he helped co-found following a 1985 falling out. 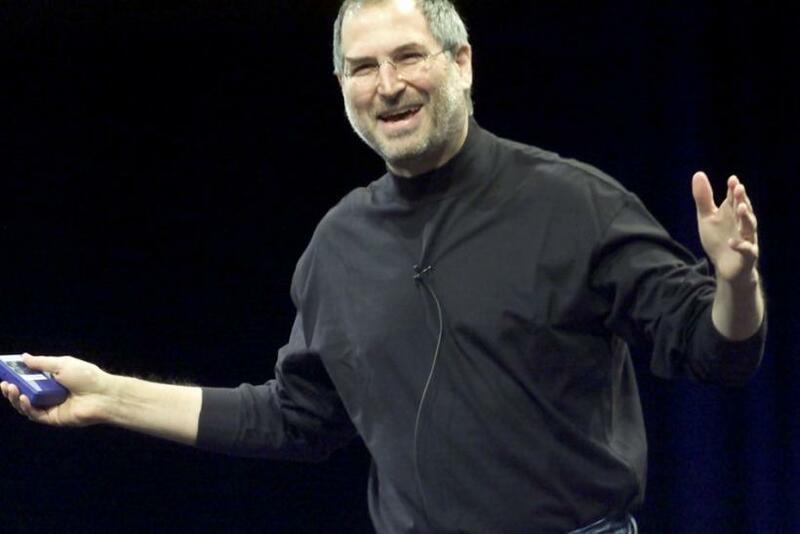 Jobs built back his reputation through incredible innovation, including introducing iMacs, iPods, iPhones, and the newest addition -- iPads. That incredible innovation and hands-on approach to the company could led investors to either sell or take a wait and see approach to whether the company can keep up its current hot streak with its products. As far as Apple goes, that has been sort of a hit space business, Matt Koppenheffer, an analyst for The Motley Fool, told the IBTimes. There was a time when the Walkman was where it was at...and then it became iPods. When I think 5-10 years from now, given 10 years ago we had no idea what an iPod was, I wonder what's playing music and it's very tough to say. Steve Jobs is very integral in that process of figuring out a hit -- he's the brains behind the creative explosion, he said. Whether Apple can recreate that hit process without Jobs will ultimately be the key to if it will be able to rebound from the oncoming stock sell-off. Apple diehards appear to have faith in new CEO Tim Cook's capabilities, but he's no Steve Jobs. That fact alone will cause investor doubt in the company. During market trading on Thursday, Apple is likely to face some drops, perhaps as 10 percent or more from where it closed at on Wednesday. Whether it drops that much, or more, long-term will ultimately depend on whether Cook can somehow tap into Jobs' bag of magic and keep introducing revolutionary Apple products.